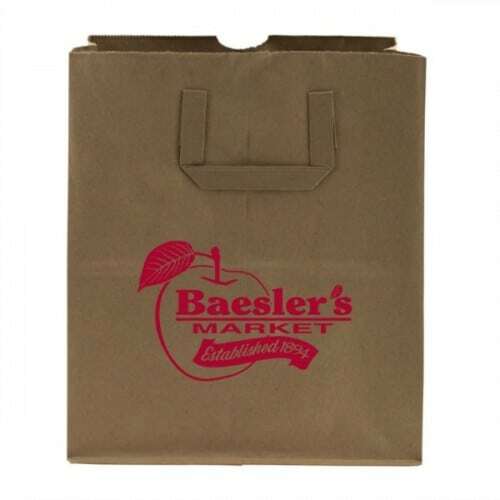 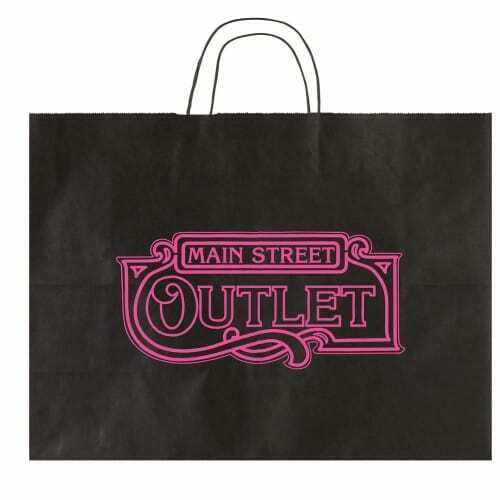 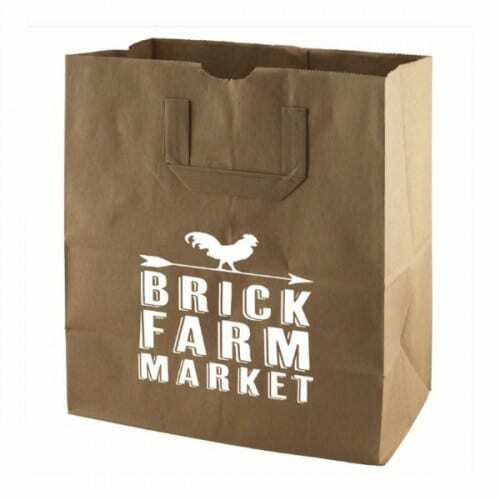 The Bag Ladies has a wide assortment of paper shopping bags and paper handle bags in all colors, sizes, and finishes. 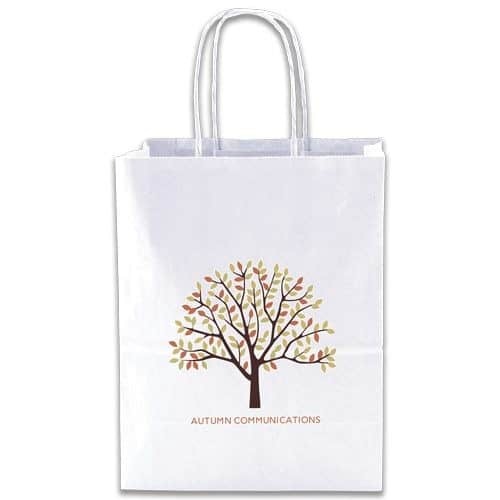 Custom printing affords an excellent opportunity to promote your company or product long after you hand it out to customers. 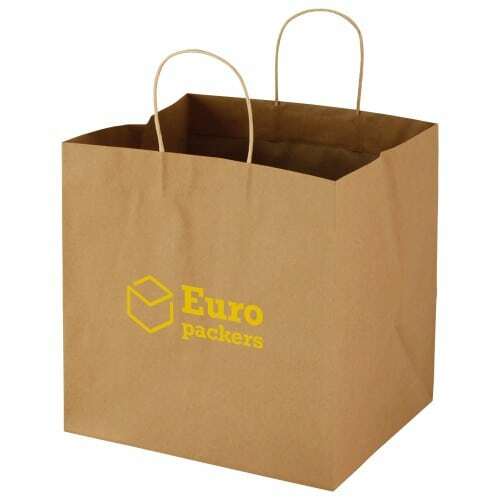 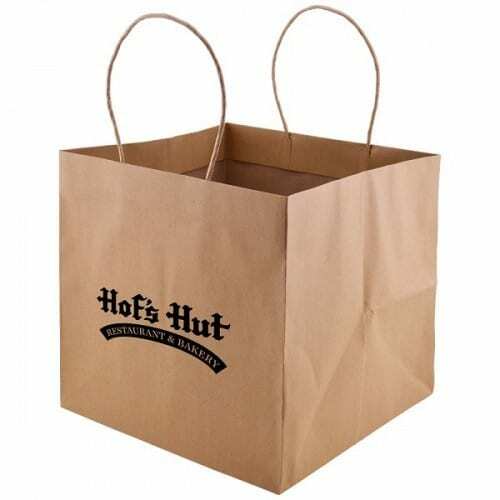 Choose from our environmentally friendly kraft bags that are made from recycled materials. 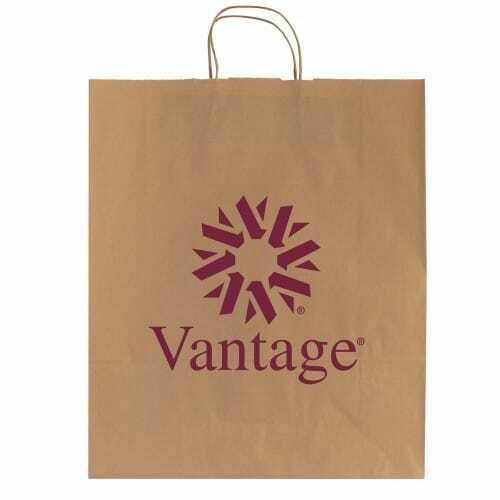 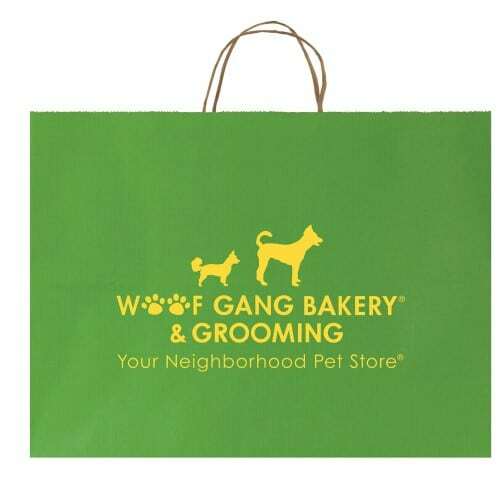 Our bags are strong, durable and reusable and customizing your logo adds visual appeal. 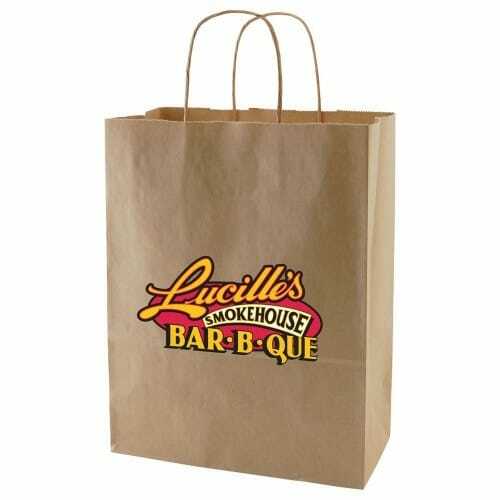 Be unique and memorable. 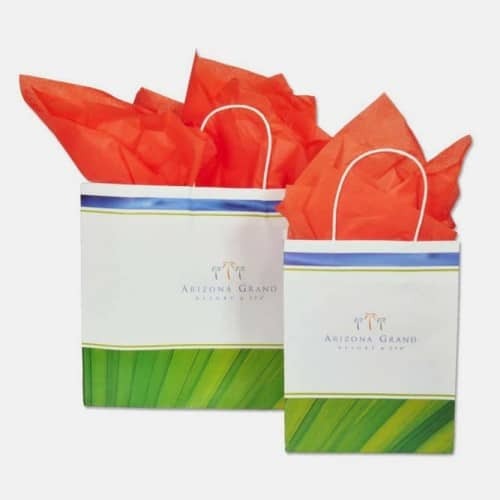 Add tissue paper for extra pizzazz and a coordinated packaging statement Custom paper shoppers are perfectly suited to be utilized by your company for giveaways with product. 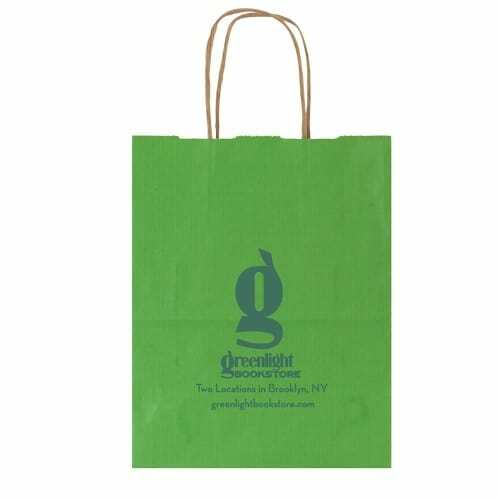 They are reusable affordable and do not pose any kind of threat to the environment. 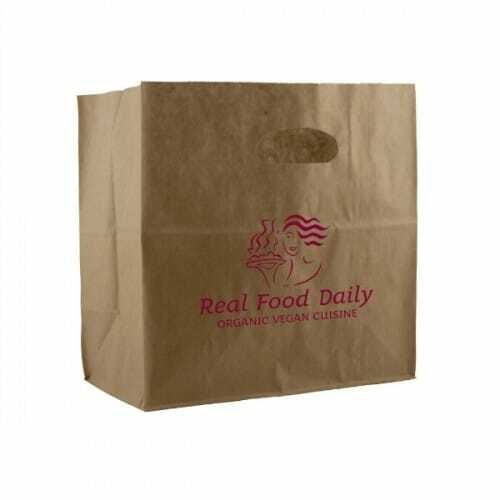 Inexpensive and recyclable and made from recycled materials. 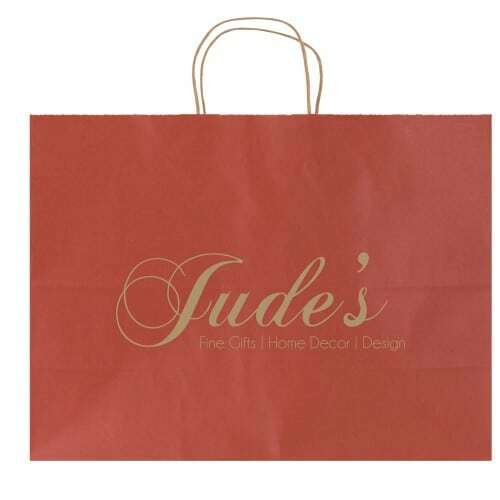 Large selections of colors and sizes and styles. 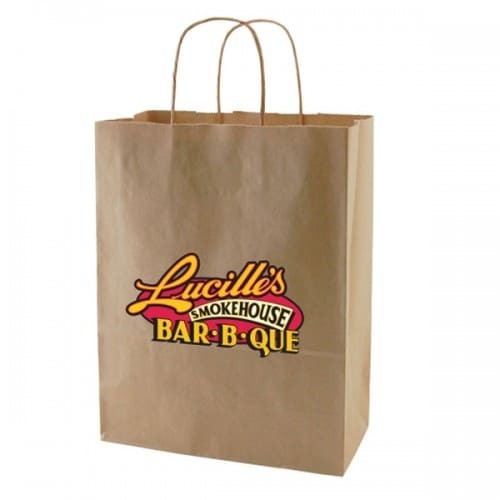 Easy to carry and reuse. 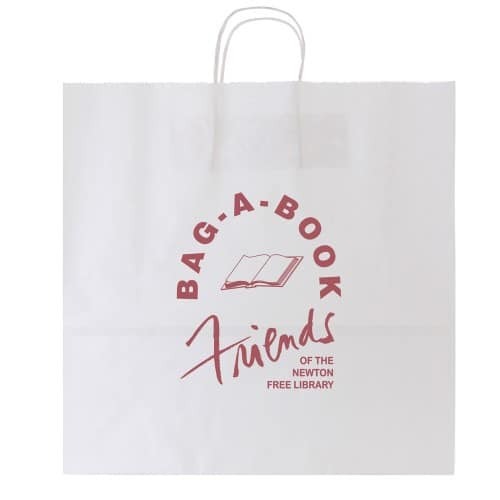 Perfect for giveaways with purchase.